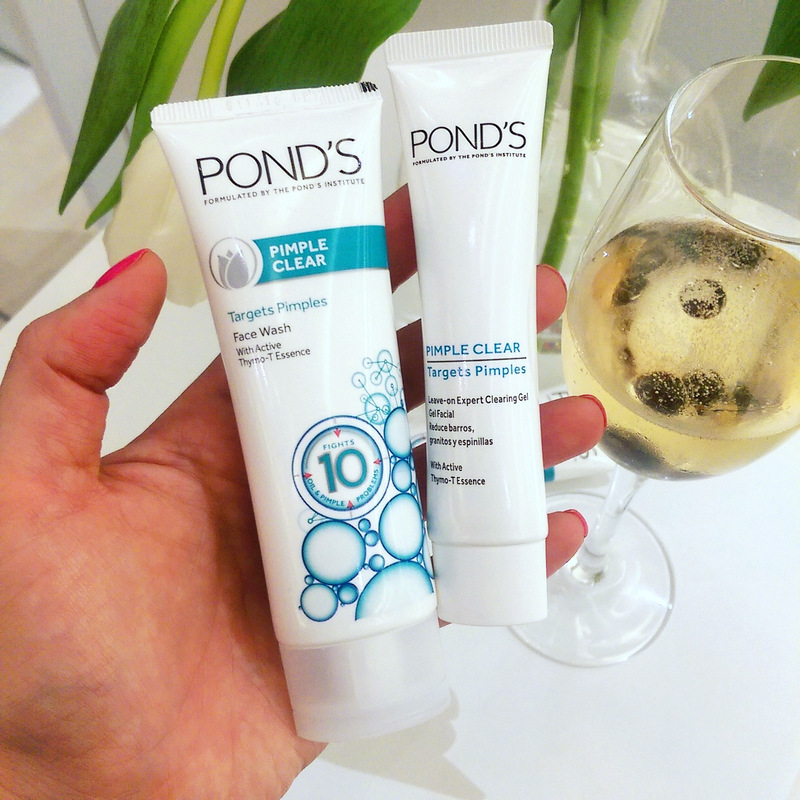 Pond’s has launched a new duo to help treat spots – Pond’s Pimple Clear face wash (R52,99) and a fabulously affordable leave-on expert clearing gel (R34,99). Each product contains something Pond’s refer to as their ‘Thymo-T Essence’, a blend of thyme and pine extract. The brand says its their biggest breakthrough in years as it fights spots in a way that’s different to anything else on the shelf. Forgive the piccie quality, my camera haaates low lighting as well as fluorescent and this was a combo of both. I’ve tried the face wash and really liked it. It foamed up nicely despite being SLS-free (I love foaming face washing) and left my face feeling nice and clean but not tight. As far as the pimple treatment goes, I haven’t had any new spots of late to test it on (touch wood!) thanks to Dermalogica’s clearing gel. Formulation-wise, I like that, aside from the Thymo-T Essence, it also contains niacinimide (a soothing antioxidant) as well as a antibacterial salicylic acid to help exfoliate your pores from the inside out. The only downer here is that there’s a fair amount of alcohol in it which is why I wouldn’t apply it to my entire face but would happily use it to target treat trouble areas for a limited amount of time. Keen to learn more? 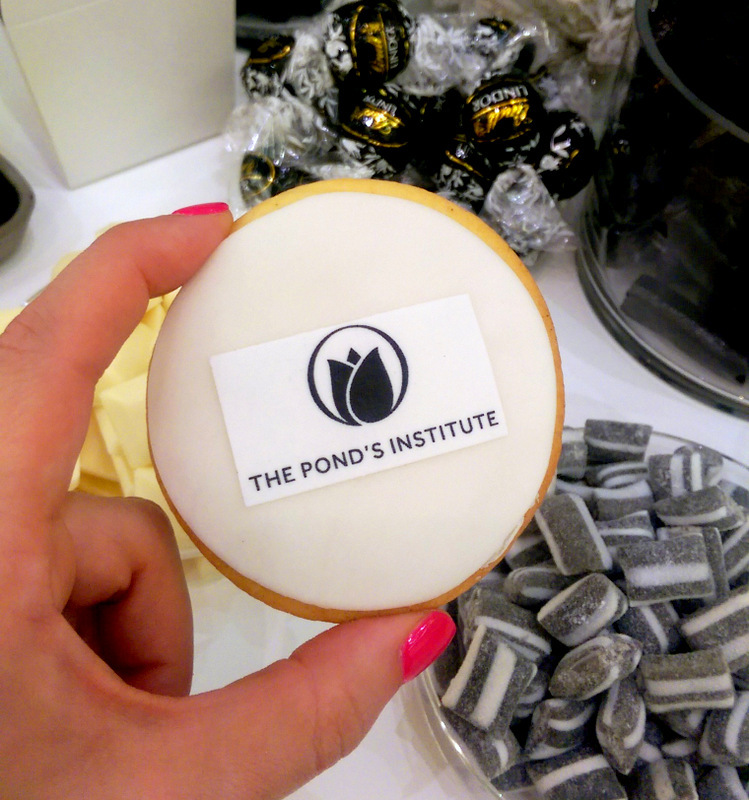 If you’re in Jozi you can step into The Pond’s Institute in Sandton City. It’s a pop up Pond’s clinic of sorts that runs until the 12th of March. There you can get a free skin assessment and walk away with a free sample of the face wash plus a R10 voucher to put towards any Pond’s purchase. 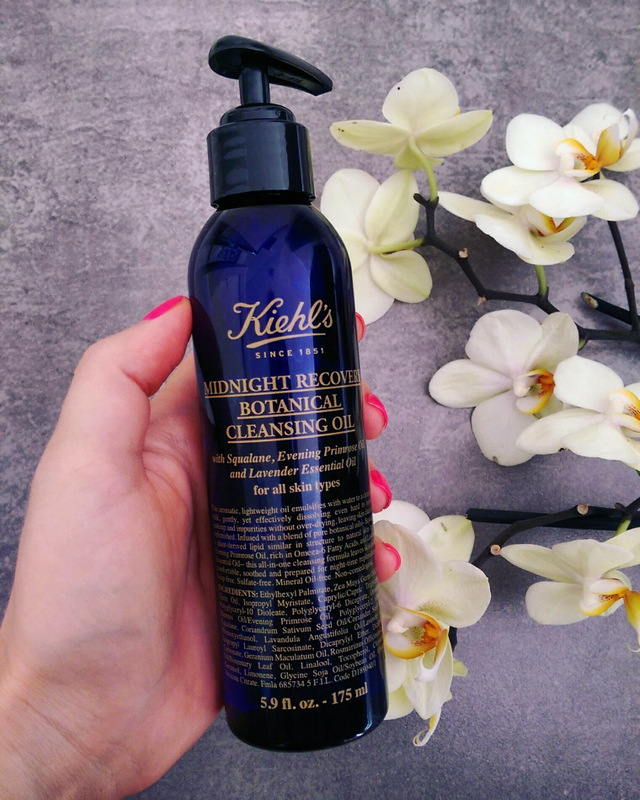 Moving on, Kiehl’s have launched their most lustable cleanser yet – Midnight Recovery Cleansing Oil (R650). FYI, this baby’s soap-free, sulfate-free and mineral-free too! Yes, the price is steep. But a little goes a long way and now that I’ve tried it I can justify its purchase as ‘buying happiness’. Essentially an oil-based cleanser that emulsifies with water, it dissolves make-up with the greatest of ease. You can use it as you would a face wash but I like to put some on a cotton pad to wipe off my mascara and then rinse everything off with warm water. I love how, despite working like paint stripper, it leaves my skin feeling super soft thanks to all its moisturising ingredients, namely squalene (a botanical lipid) and omega-rich Evening Primrose Oil. The ingredient I love most, however, is its lavender essential oil. I’m a huuuge fan of lavender – the real deal, expensive-smelling kind, not the synthetic crap they put in bath and body products for your aunt. The way this product smells is absolutely blissful and if they ever make a Midnight Recovery pillow spray, fragrance or candle then I’ll be in second heaven followed shortly by a debt rehabilitation programme. On the upside, Kiehl’s is currently running a promo. If you buy any two products at Edgars and get 20% off until 26 March. 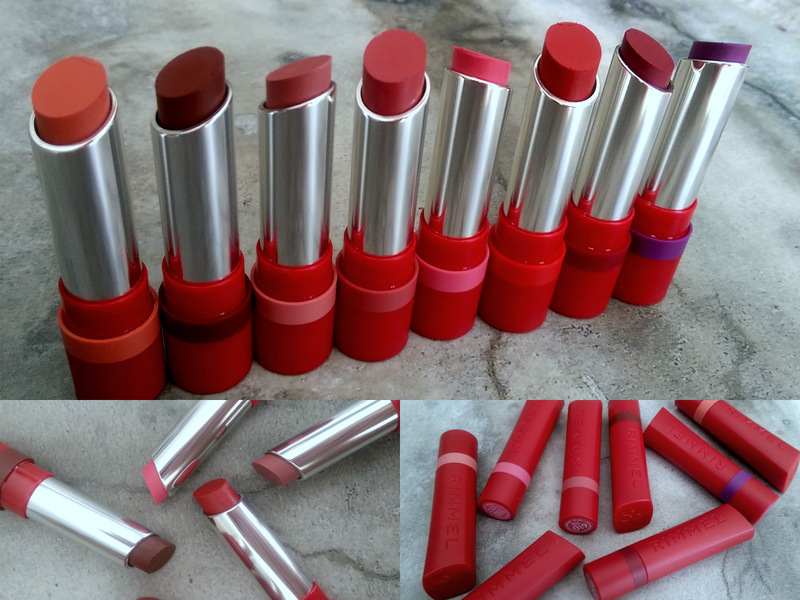 Lastly, Rimmel have launched a new collection of matte lippies called The Only 1 Matte (R119,95). 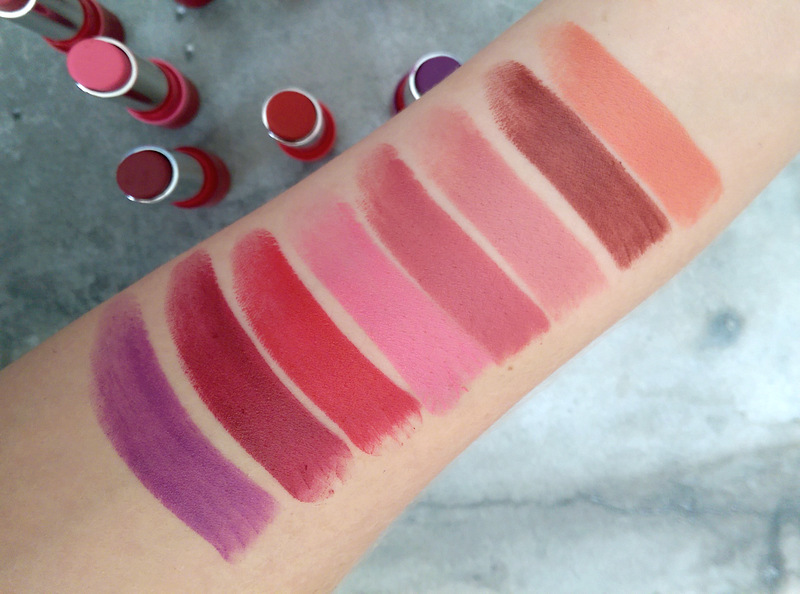 Eight new wallet-friendly shades all ready for your loving. Each raspberry-scented lippie glides on effortlessly and delivers high impact colour that’s beautifully matte and long-wearing but won’t dry out your lips. It truly is one of the better matte drugstore lipsticks I’ve tried for its price point. Another nice hit for Rimmel following their fab Magnif’eyes shadow palettes. Keen to get swatchy? Going left to right you’re looking at Run the Show, The Matte Factor, Take the Stage, Leader of the Pink, High Flyer, Salute, Look Who’s Talking and Keep it Coral. Click this piccie for a much clearer view. WordPress compresses everything horribly. Of all the shades, I most liked The Matte Factor. It’s a lovely blue-toned berry that’s perfect for when the change of season kicks in. that’ll create the illusion of whiter-looking teeth and should flatter most skin tones. I’ll be sure to update this post with an ‘on face’ piccie soon. where can i find the Edgars Kiehls offer please. Hi Janet! Any Edgar’s store that stocks Kiehl’s will be running it.